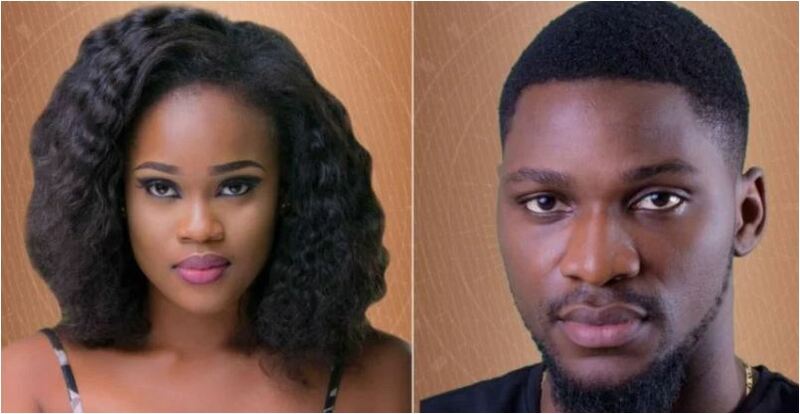 In a heart-to-heart discussion on Wednesday night, Miracle told Tobi, “Guy, I have warned you about that Cee-c. Responding, Tobi said, “I know her better now. There’s nothing between us. She’s the one coming close but I tell you, it’s over between us.